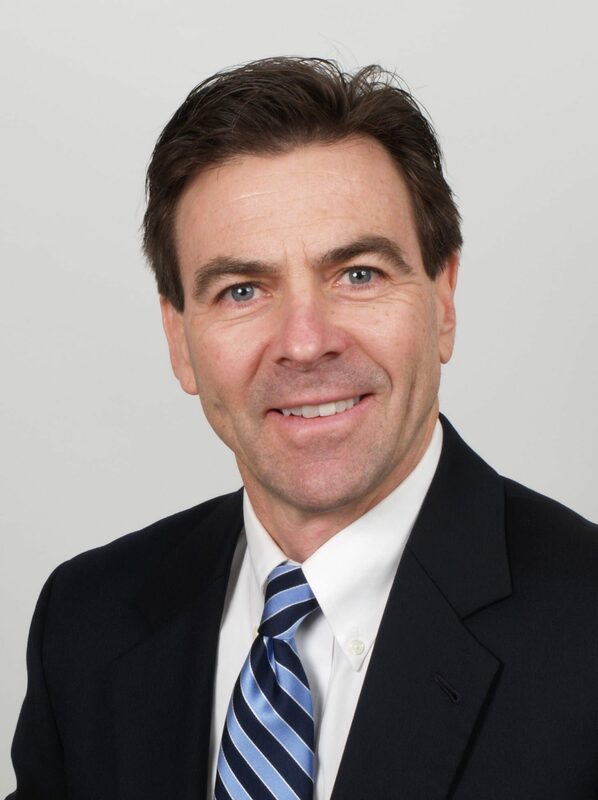 Rob holds the position of Senior Vice President, CIO, and Principal at Apex Systems. He has over 34 years of experience in Information Technology and joined Apex in December, 2006. During his 10 year association with Apex, Rob has helped to grow the company through technology from a solid mid-level operation with over $250 million in revenues and 35 offices to the 2nd largest IT staffing firm in the US with over $1.5 billion in revenues, a presence in 68 markets with more than 1,600 active clients, approximately 2,150 full-time employees, producing more than 20,000 contract employee placements.